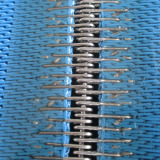 Technics: Woven Style: Other, Customized. 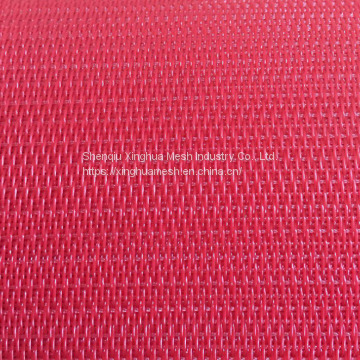 Width: Other, Customized. 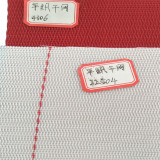 According to the weaving, polyester dryer fabric can be divided into 3-shed, 4-shed. 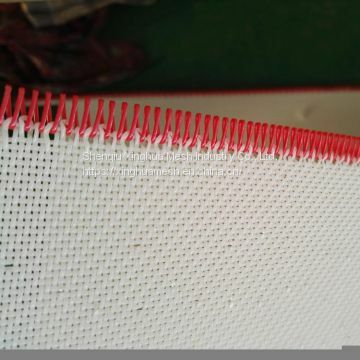 According to the category, it can be divided into one and a half layer, double layer and rectangular wire fabric. 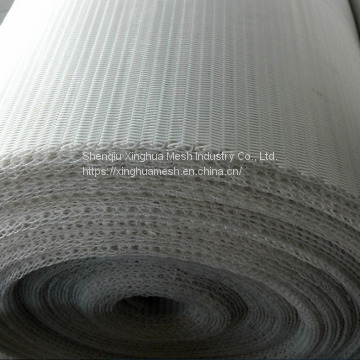 Rectangular wire dryer fabric is suitable for the fore several heating box of the drying zone, quality papers can use all. 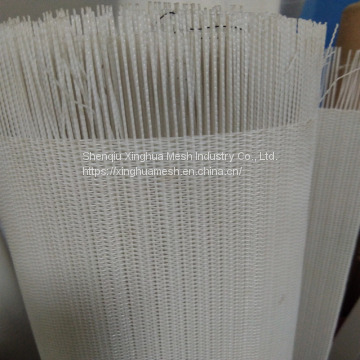 INQUIRY ABOUT paper machine polyester weaving dryer fabrics beltShenqiu Xinghua Mesh Industry Co., Ltd.